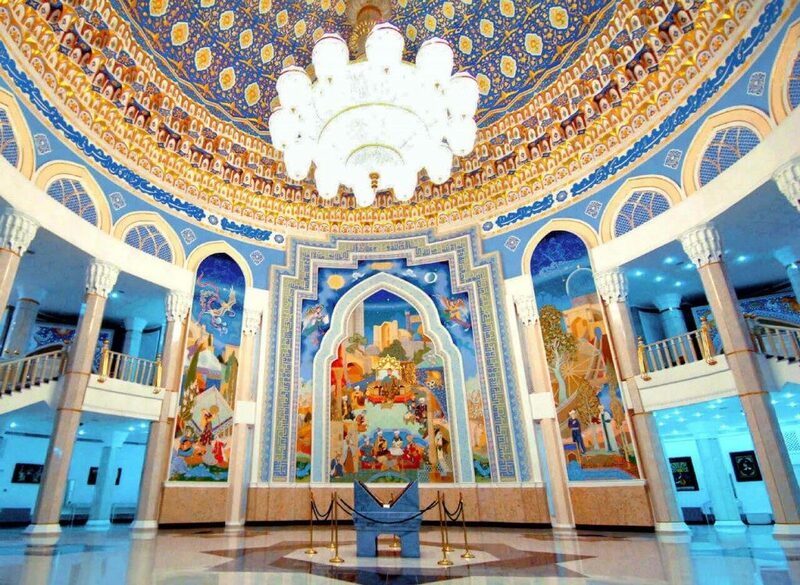 Tashkent tourism | 7 Fascinating Sights Of Tashkent that'll Amaze You! 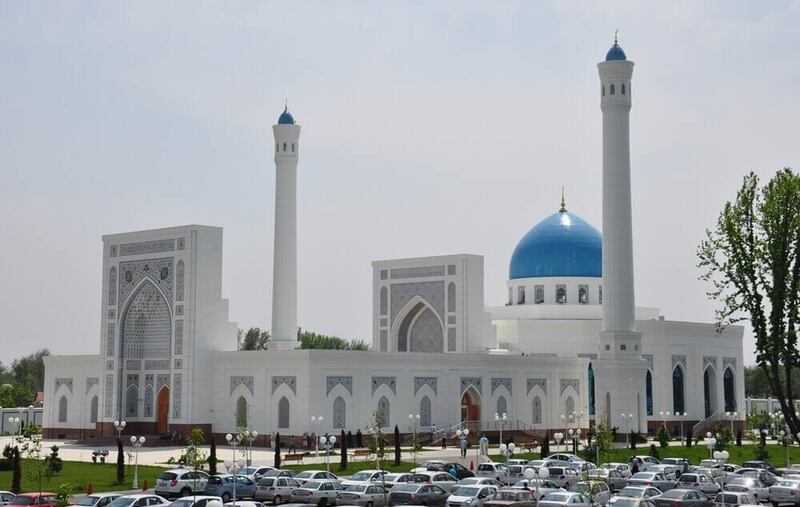 Tashkent Tourism: Tashkent, the largest city and the capital of Uzbekistan has many more impressing attractions than just it’s old world heritage and architecture. Here we have listed top 7 amazing reasons to make Tashkent your next holiday getaway, take a look! Uplift your spirituality by the divining bliss of this sacred place. The charming turquoise dome complemented with smooth white marble will surely leave you amazed with its beauty. 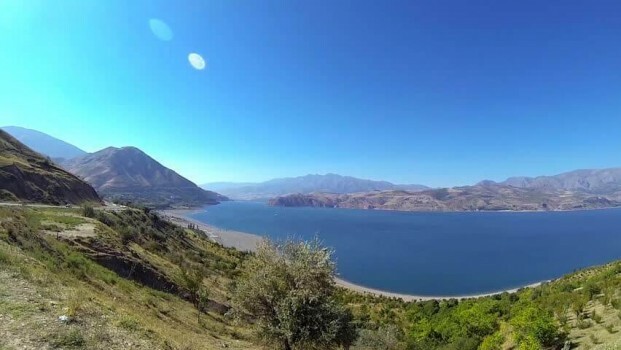 Have a relaxing day by swimming or just sunbathing in the blue pearl waters of Lake Charvak. You can also go trekking, paragliding or enjoy other water sports. When in Tashkent, Ballet theatre at Alisher Navoi Opera and Shopping at Chorsu Bazaar are must visit. The architectural beauty of this city is truly admirable and the entertaining performances will definitetly keep you glued to your seats. 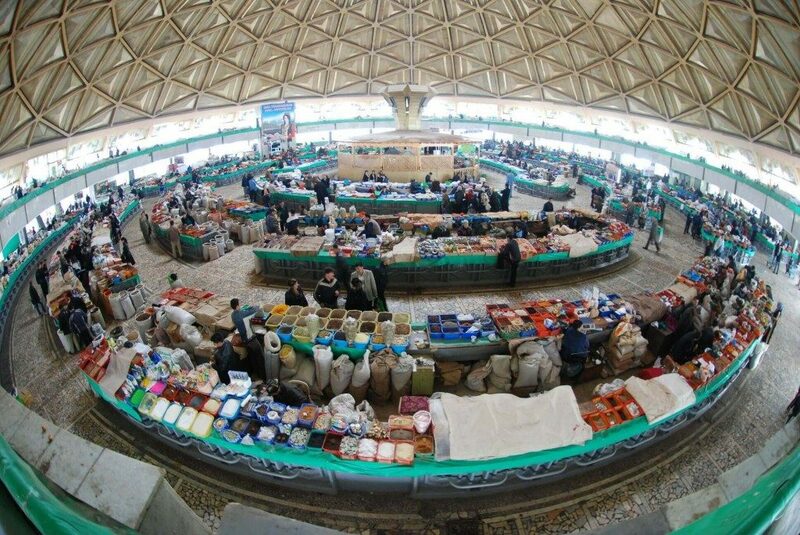 Located right in the centre of the city’s Old Town, Tashkent’s Chorsu Bazar has everything from exotic local delicacies to exquisitely designed souvenirs. Turkuaz Hypermart, is another biggest supermarket widely known for western brand-name travel accessories and clothing. High in historical and artistic value, Kafal-Shashi Mausoleum is one of the favourite tourist places for local and foreign travelers. It is believed to be the most sacred place in the city. The architectural beauty of this magnificently decorated Museum is sure to impress you at the very first sight. Gradually,its unique manuscripts, ancient pictures and other amazing artifacts will altogether take you to a different experience. Saint Uspensky Cathedral is one of the biggest among Tashkent’s four Russian Churches. 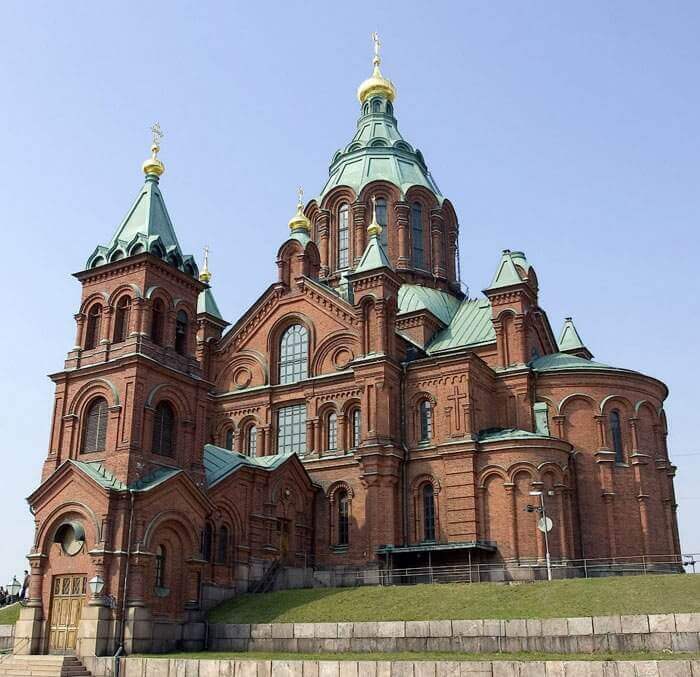 The church’s golden domes, architectural beauty, trees and flowers, fountain, light and 50 m bell tower are a visual delight, especially if visited during the night. 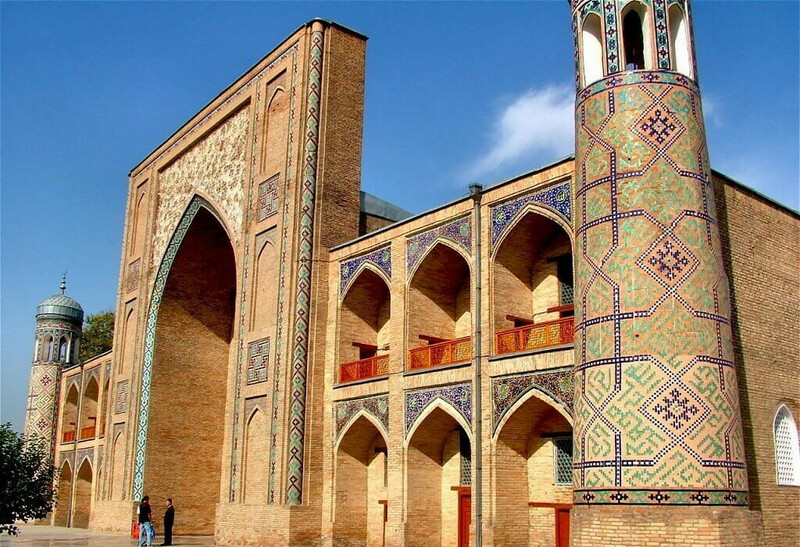 Apart from this, Tashkent has much more to offer and we ensure it will leave you mesmerized with is classic charm and simplicity. Previous Post Top 7 Most Stunning Places to take a Perfect Travel Selfie! Next Post Amazing Monsoon Getaways in India that will drench you in Happiness!